Kyoto | Watts Up With That? January 17, 2013 in Carbon credits. 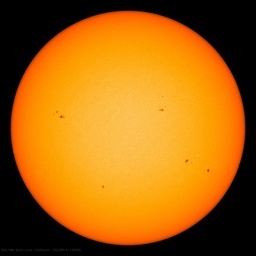 June 22, 2012 in Alarmism, Science. December 13, 2011 in Durban Climate Conference. December 12, 2011 in Politics. December 11, 2011 in Durban Climate Conference. May 21, 2011 in Climate News.